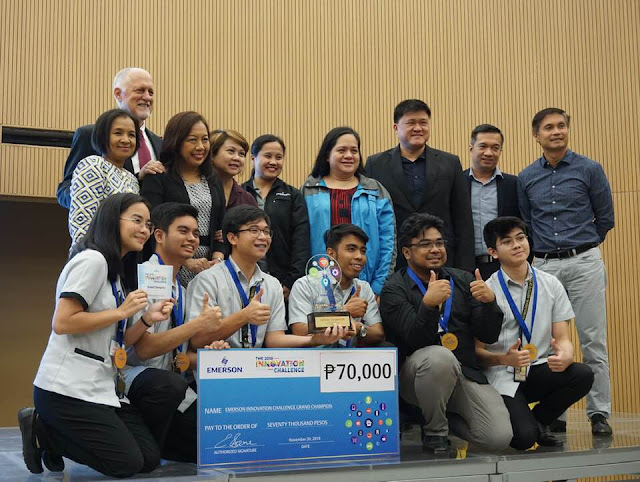 Technological Institute of the Philippines (TIP) brings home the grand prize at the first-ever Emerson Innovation Challenge in the Philippines with their Project Amihan. Emerson announced the winners last November 20 at the Henry Sy Sr. Innovation Center at Miriam College Quezon City. University of the Philippines Diliman was awarded 1st Runner-up. 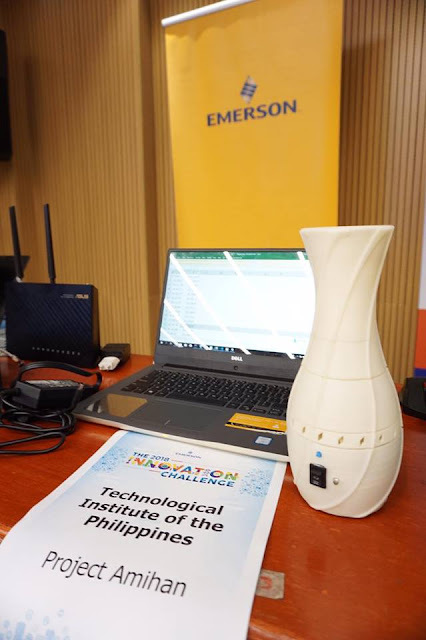 TIP’s winning entry, Project Amihan, focused on air quality monitoring and conditioning, and proposed an IoT-powered air filtration system. Their innovation was founded on the study by the World Health Organization, which shows that air pollution has been one of the main causes of health concerns in the Philippines. On the other hand, UPD’s entry, Sudsidy, proposed an incentivized handwashing IoT system that grants redeemable BEEP card points for commuters who use the system. The Challenge’s other top 10 schools who advanced to the final round were the following: Adamson University, Asia Pacific College, Bulacan State University, De La Salle University, FEU Institute of Technology, Mapua University, Polytechnic University of the Philippines, and Technological University of the Philippines. More information about Emerson’s global STEM program is available at Emerson.com/WeLoveSTEM. 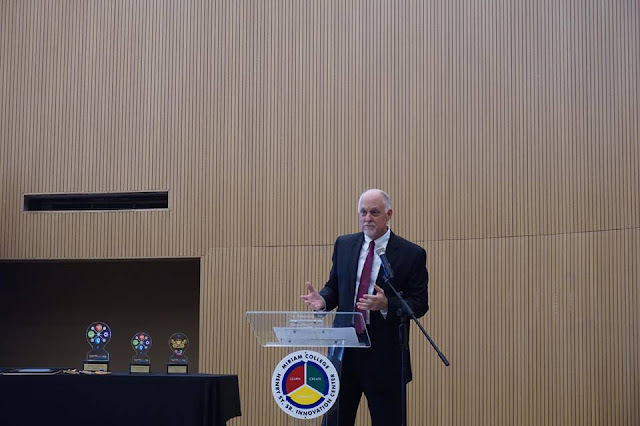 Congrats sa Emerson’s award-winning STEM initiatives in the Philippines na nagsupport ng talent mga kabataan na lalo pa ma enhance ang talent nila sa pamamagitan ng training at scholarship program, a nice innovation to inspire and cater young students to enter science, technology.